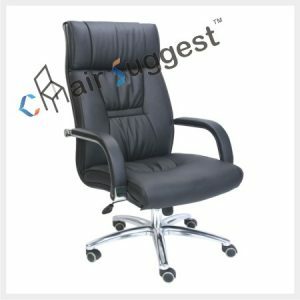 Material: Metal frame & Hot Pressed Plywood. 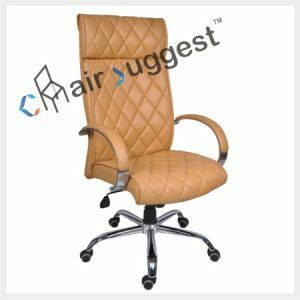 Back Material: Metal Frame with neted fabric. 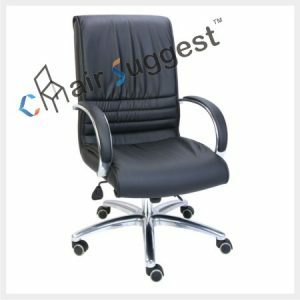 Seating Material: PU high density Moulded seat. 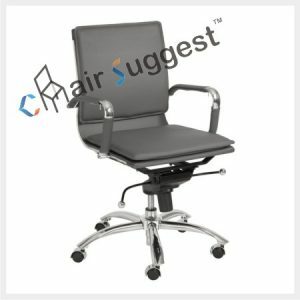 Stand: Black coated or chrome metal stand. 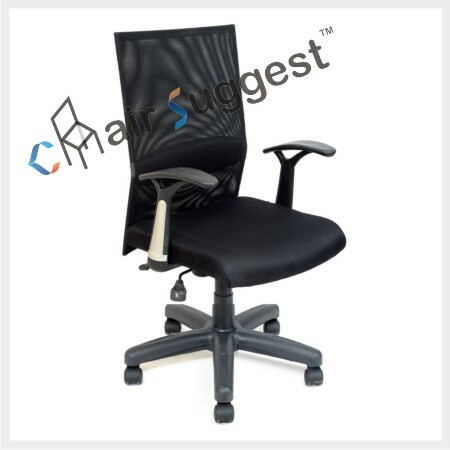 # Mesh Chair Medium Back, designed as per safety of human body. 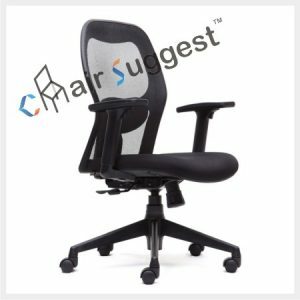 # Full Lumbar & Back Support. 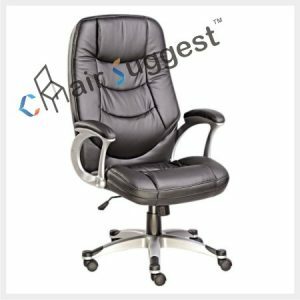 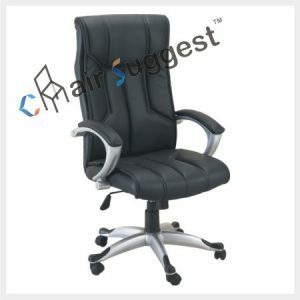 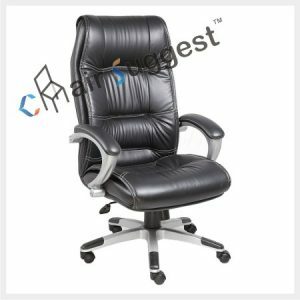 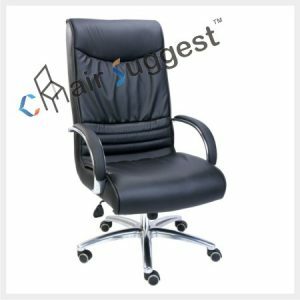 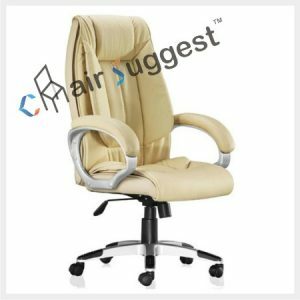 # Suitable for Staffs, Workstations, Conferences etc.